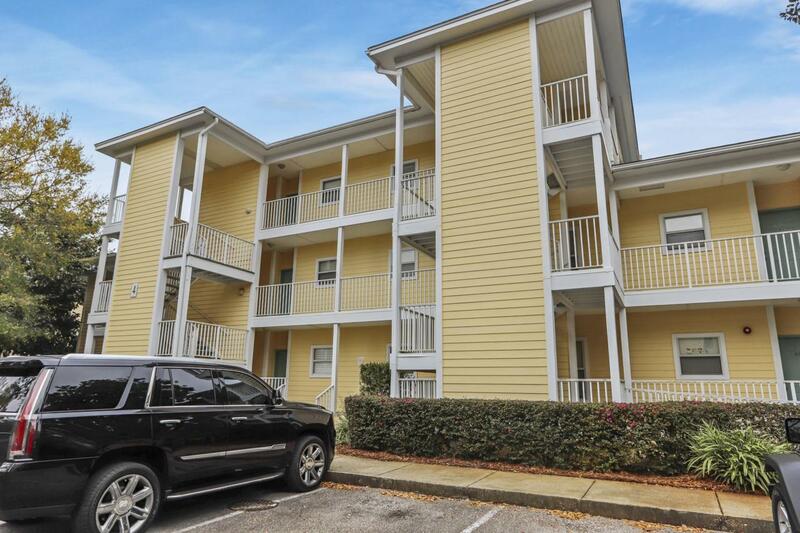 LOCATION LOCATION LOCATION- walking distance to shopping, movie theater, incredible dining, grocery store, dry cleaner, hospital, and so much more! 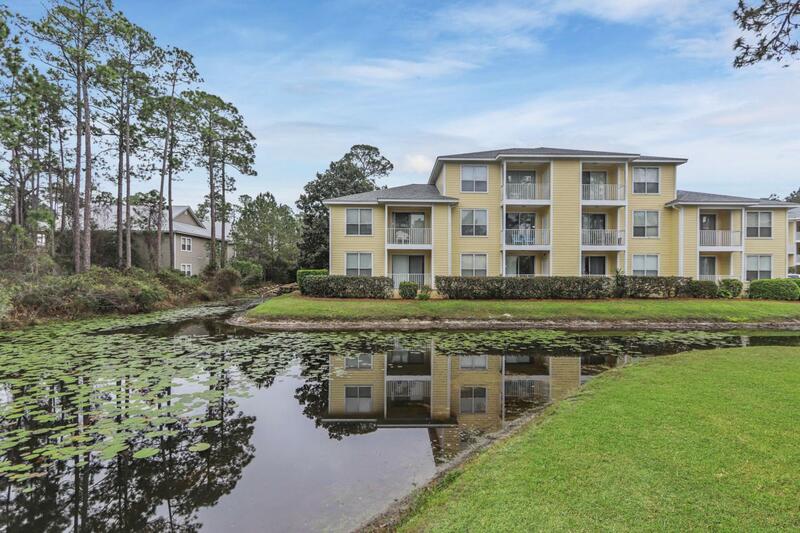 This two bedroom, two bathroom top floor condo overlooks the water lily filled pond from your balcony and master bedroom. 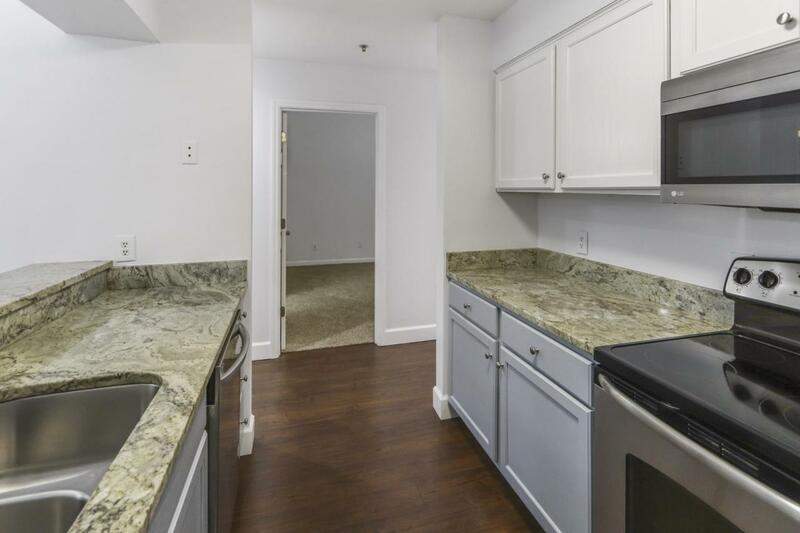 All new flooring throughout the main areas of the condo, kitchen completely remodeled with new stainless steel appliances and granite countertops, large laundry room with space for storage. Each bedroom has full ensuite bathroom which makes for the perfect living combination for roommates or guests! 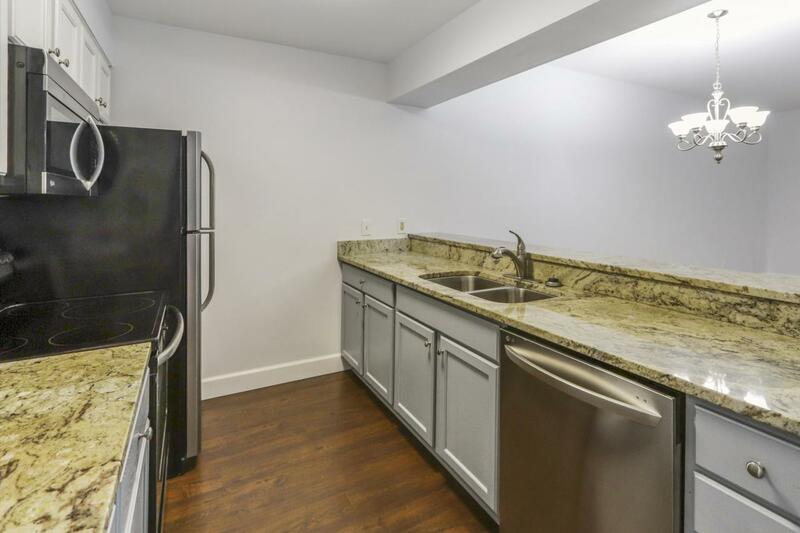 Previously rented with great rental potential. Buyers must verify all dimensions and information for accuracy. Additional Bedroom Dimensions 11'6" X 12'8"
Master Bedroom Dimensions 11'6" X 12'8"